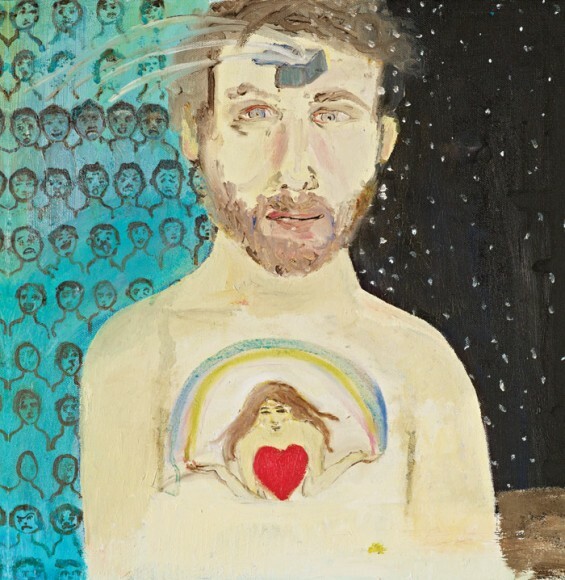 Ben Lee’s most recent album, Ayahuasca: Welcome To The Work, is a very interesting project and intriguing cause. This revolutionary album is all about the discoveries and journeys Lee went on while under the influence of the psychedelic plant Ayahuasca. This plant is a vine which can be found in South America and which is often boiled into tea for ritual purposes. Lee’s experiences while experimenting with this plant inspired him to produce a very meditative album which contemplates turning darkness into light in ones’ self. Not only is Lee’s 10 track album devoted to his inspiring experiences with the plant, but all of the proceeds from the sale of this album will go to funding for MAPS (The Multidisciplinary Association for Psychedelic Studies) and the Amazon Conservation Team. Lee has even taken his cause as far as to include a biodegradable cover which houses wild flower seeds. He hopes that fans will plant the album covers and soon wild flowers will be sprouting up everywhere.